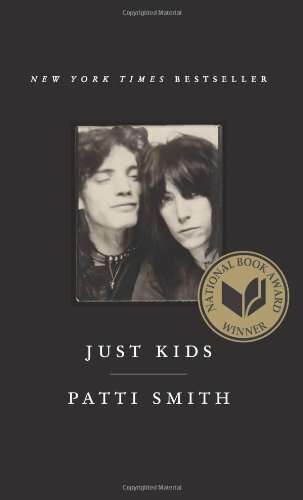 Patti Smith’s much sought after memoir, Just Kids, has landed at Showtime. 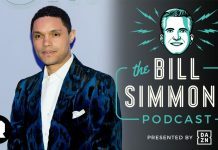 Co-written and produced by Patti Smith and three-time Academy Award nominee John Logan, the memoir will be developed into a Showtime limited series, to be produced with Logan’s Desert Wolf Productions. Next articleWinona Ryder: The Beetlejuice Sequel Is Happening!